Welcome to La Fiesta Grande! 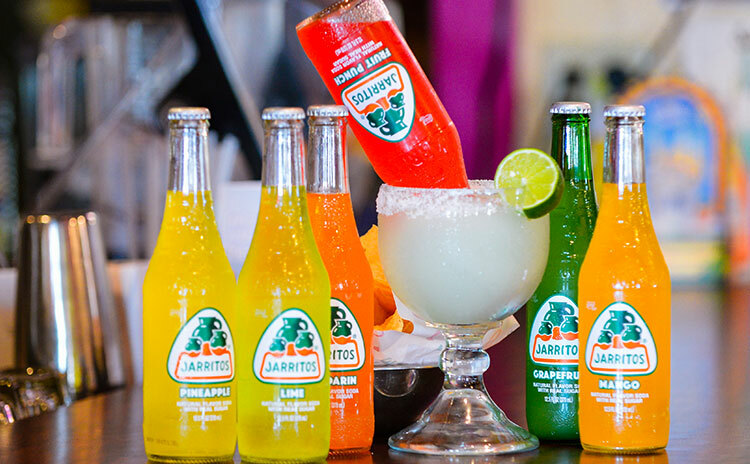 Welcome to La Fiesta Grande, among the best Mexican restaurants in the Amarillo area! In business for over 35 years, it's our goal to provide the best food and beverage, while providing the highest level of service for our guests in a clean, inviting, friendly and entertaining environment. 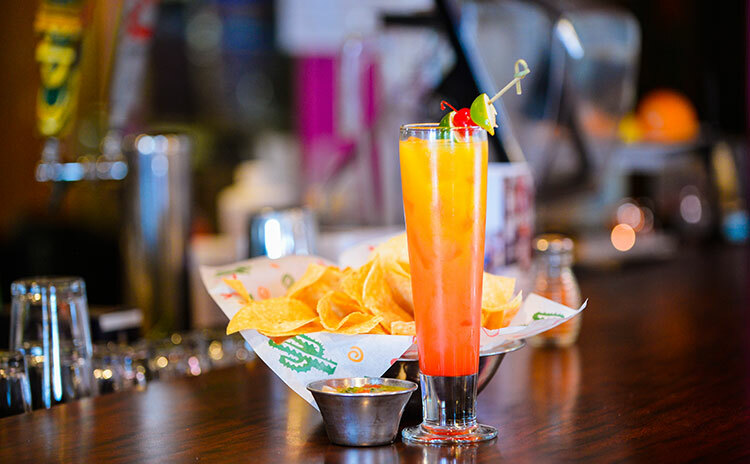 We have Happy Hour Monday through Saturday with great specials, and Margarita Wednesday! 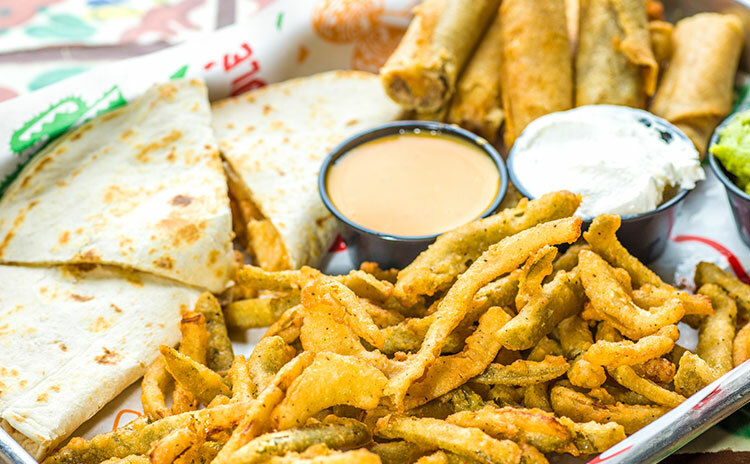 We also have an excellent Mexican catering menu that's available at either of our Amarillo restaurant locations. 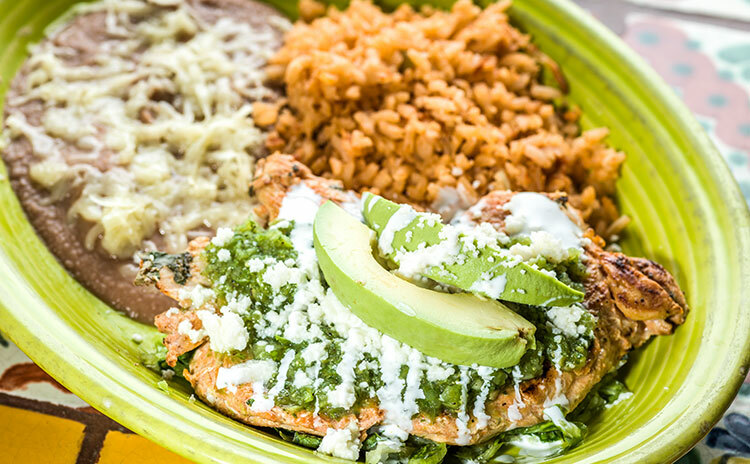 Call or visit us today us today for some of the best Mexican in Amarillo! 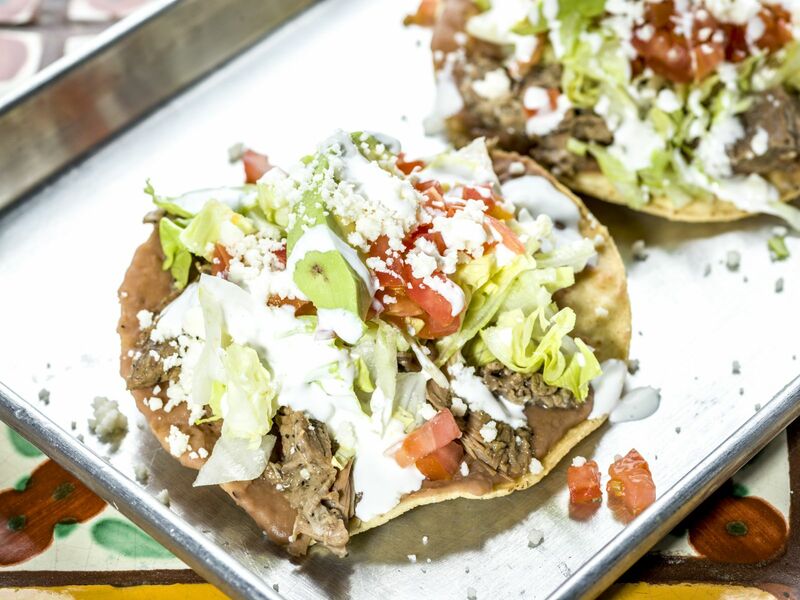 Take a peek at some of our delicious menu items!